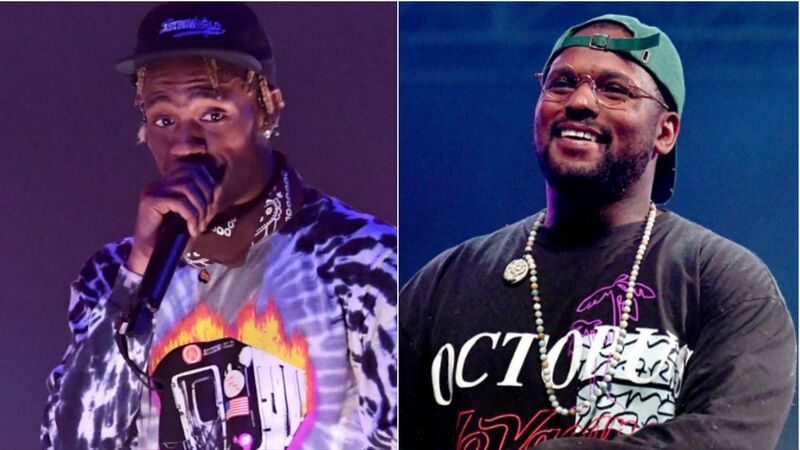 ScHoolboy Q officially released his new song titled ‘CHopstix’ featuring Travis Scott some days ago. Today, the TDE rapper and Travis debut an old school looking music video for the single. Peep the NABIL-directed clip below and share. Download ScHoolboy Q CHopstix Mp4 Video below.